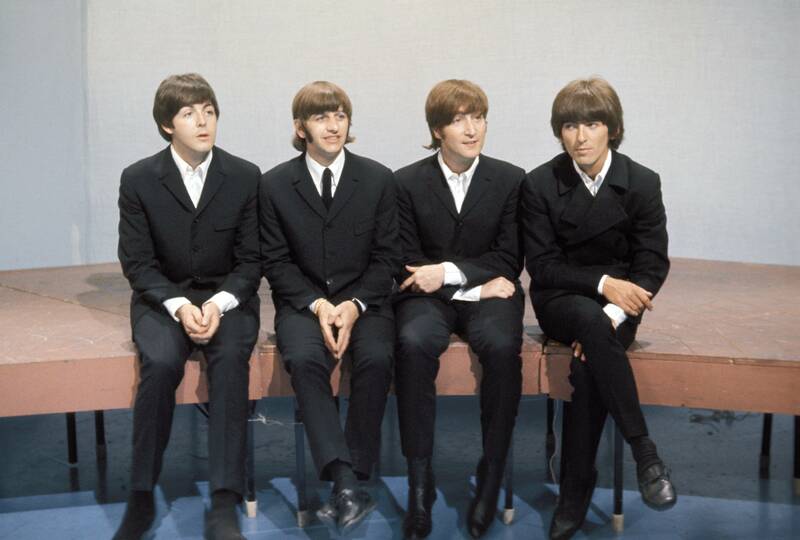 We all know that The Beatles, even if they aren’t together anymore are still one of the most popular and revered pieces of musical in history in… history, but even today, with all of the pieces of footage of them we’ve seen, all the photos, all the stories, and everything in between, we as fans are always searching for that one last bit of unseen history. However, just recently a never-before-seen piece of footage from the band’s performance on Top Of The Pops somehow made its way online. 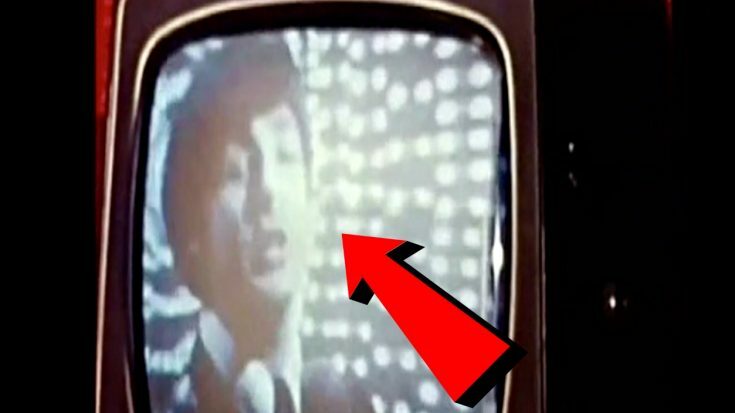 It’s a short 13 second clip of the band performing “Paperback Writer” that’s shot on a TV but has great sound quality (that, or someone just put better audio over it). Either way, the clip is causing quite a buzz on the inter-webs for obvious reasons. Just when we thought we’d see every single piece of footage from The Beatles there is to see, we’re blessed by the rock gods with yet another. See for yourself below! The clip is short and doesn’t show much, but I’m guessing that you’re a true Beatles fan that you’ll appreciate it like I do!